With less than 30 shopping days left until Christmas, Citroën has opened its Lifestyle Boutique website to UK buyers. With a bright, welcoming design and optimised navigation, customers can now browse and purchase a wide range of Citroën branded lifestyle merchandise. 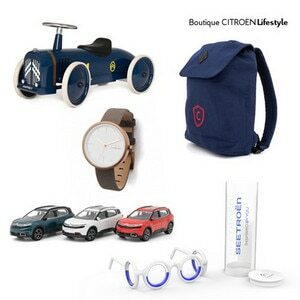 Available to UK buyers for the first time, the CITROËN Lifestyle Boutique boasts a brand new look to enhance customers’ shopping experience when looking for Citroën memorabilia and merchandise. The new website provides intuitive navigation and some great gift ideas just in time for the run-up to Christmas. Perfect for Citroën fans of all ages! 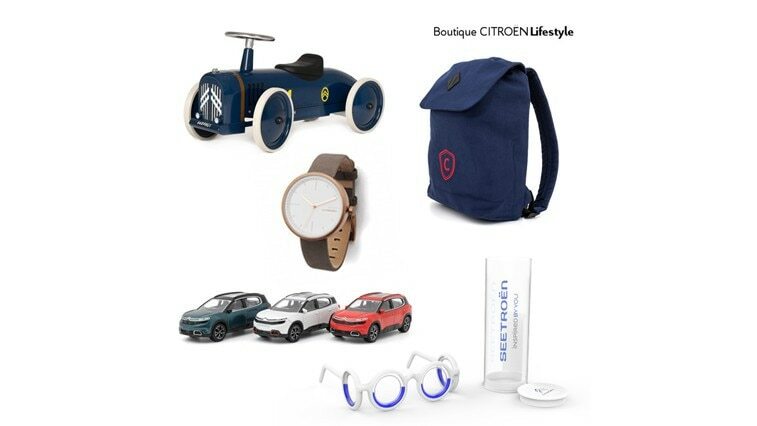 All of the available merchandise is true to the Citroën spirit, with a range of cheerful, original and unique items that are perfect for Christmas, or any other special occasion. Items include miniatures – such as the iconic Citroën H Van – and motor sport models, as well as clothing, heritage memorabilia, accessories and lifestyle products.